NAR Chief Economist Lawrence Yun writes about how current market conditions have led to wealth inequality, and what to expect in the year ahead. NAR Chief Economist Lawrence Yun responds to "Owning a Home Isn't Always a Virtue" (Economic View), which questioned incentives for homeownership. How Will Sandy's Damage Affect Real Estate? Who Will Get Future Housing Wealth? 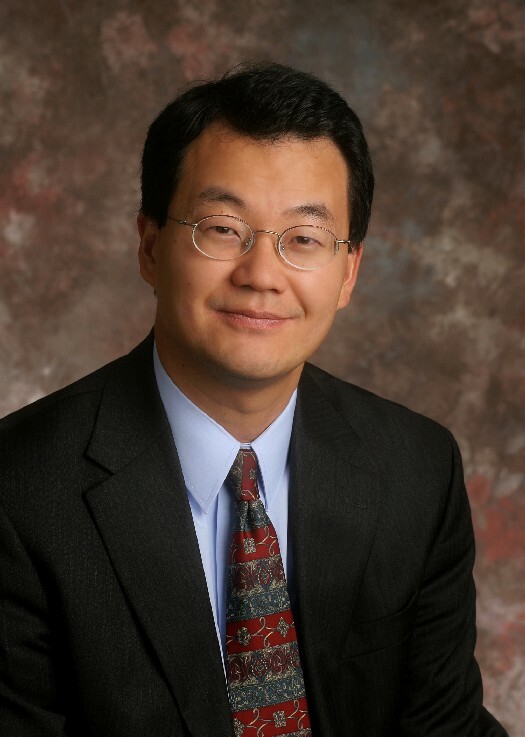 Lawrence Yun looks ahead to future housing wealth distribution and the reasons behind it.